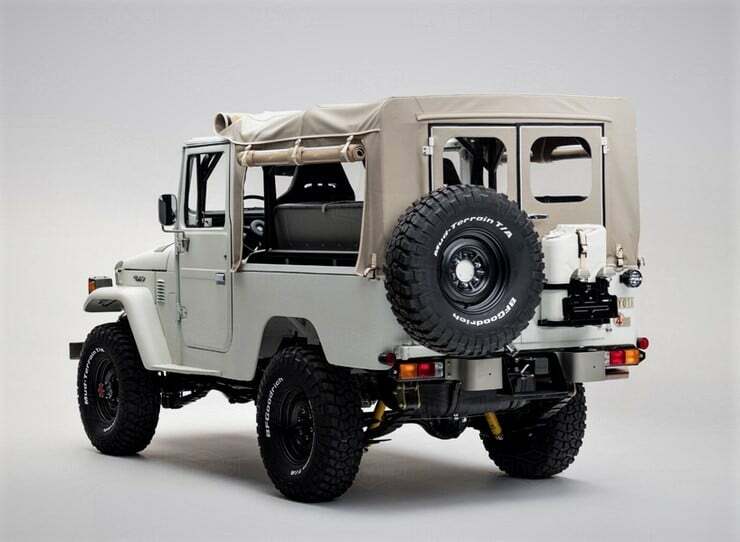 The folks at FJ Company dedicate their work time exclusively to the full, frame-off restorations of classic Toyota Land Rovers. 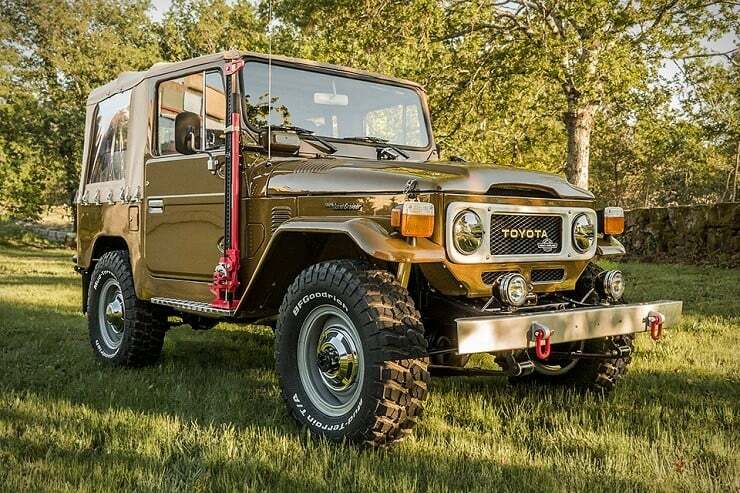 The impeccable Toyota FJ43 Land Cruiser ‘Aspen Project’ ($Inquire) shown here is a fine example of why serious collectors seek out their work. 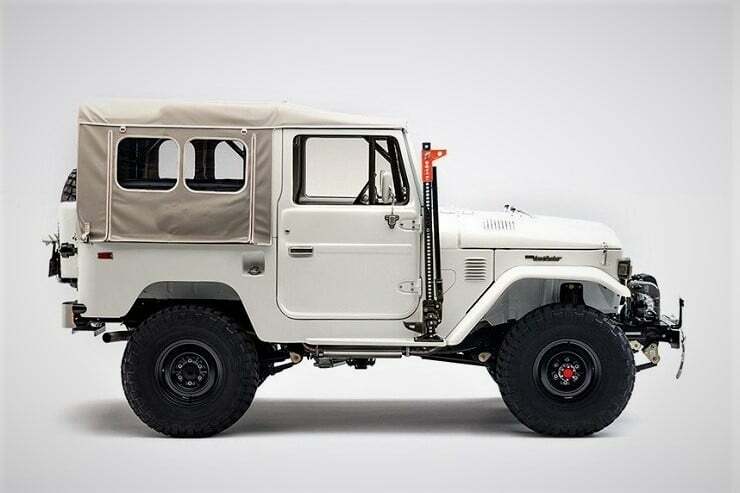 This 4×4 multipurpose vehicle was originally used to transport miners and school children as well as serving military applications. 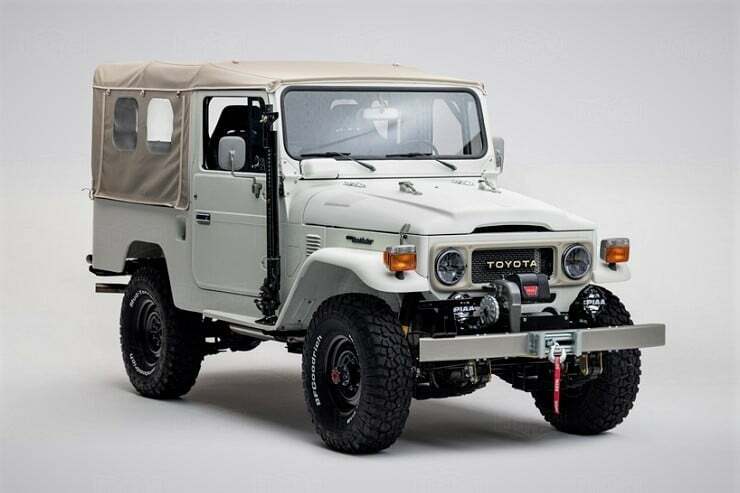 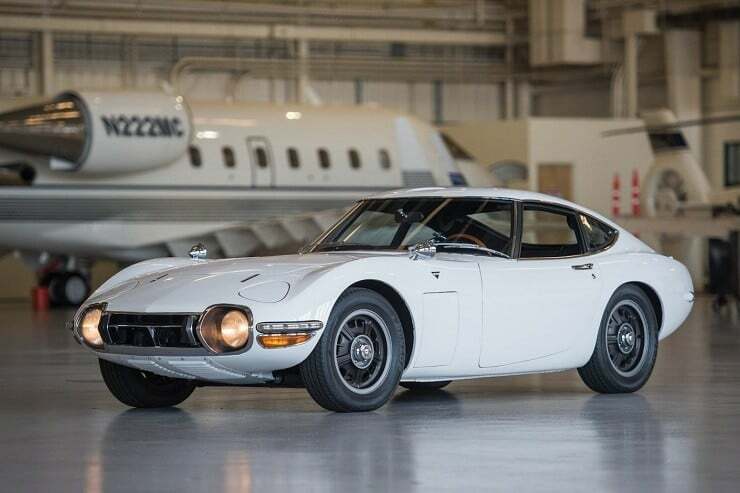 Now FJ Company has maintained the long wheelbase, fender flairs, and headlights so the classic look is not lost. 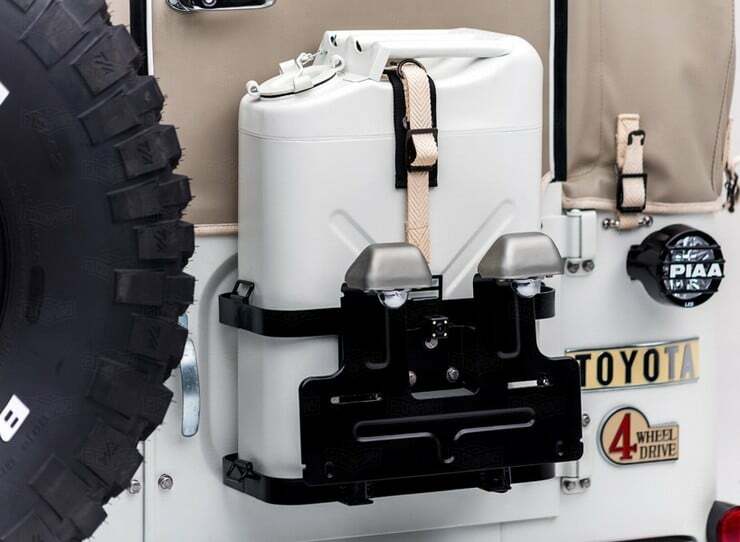 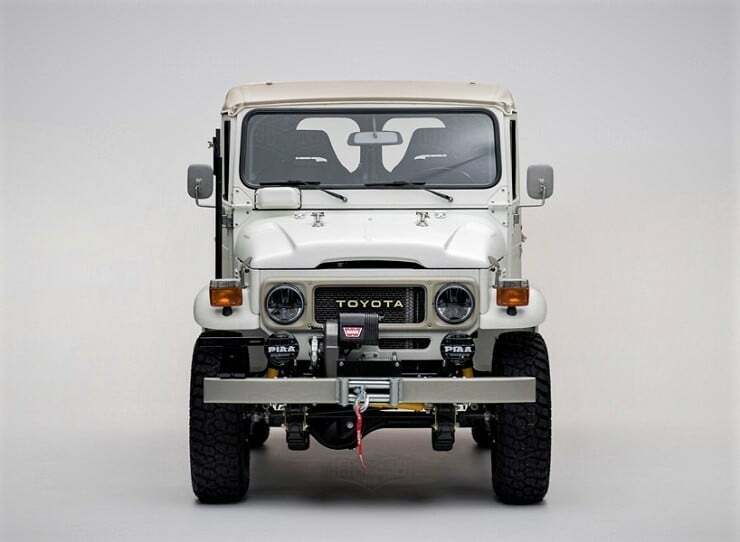 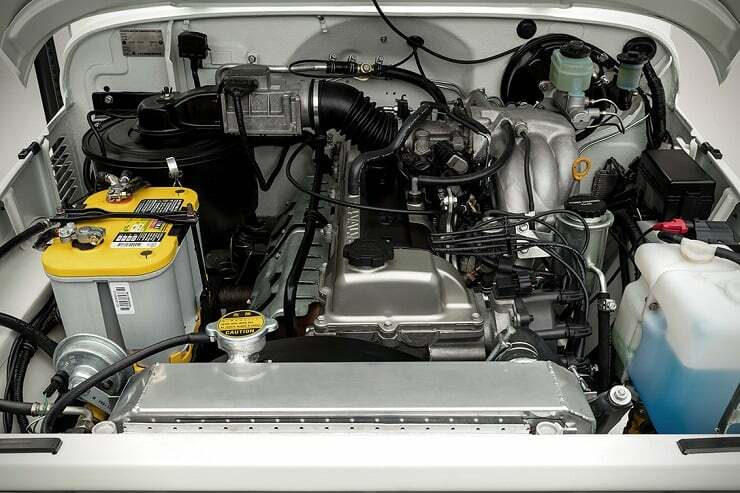 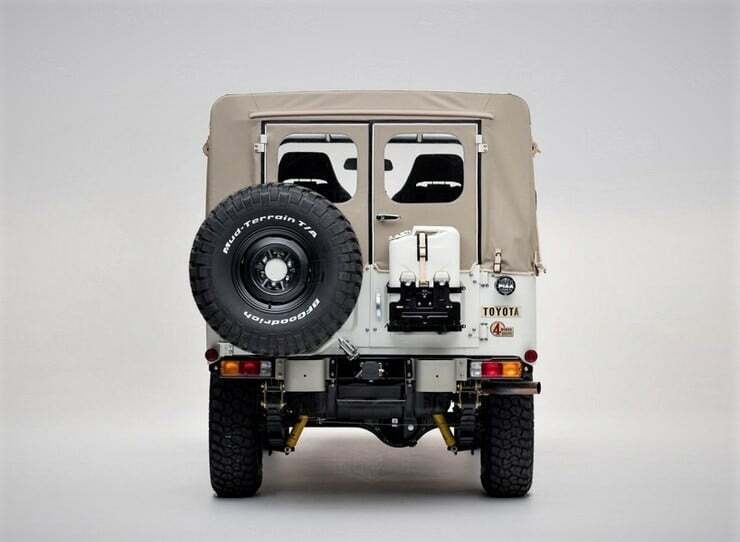 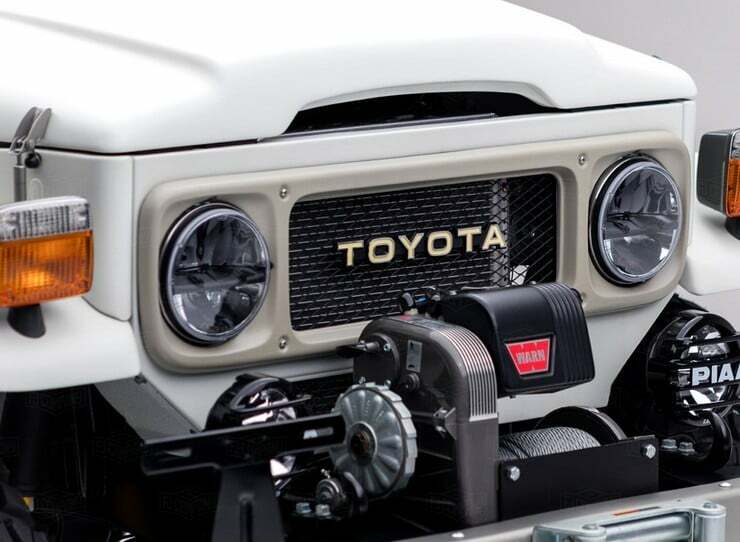 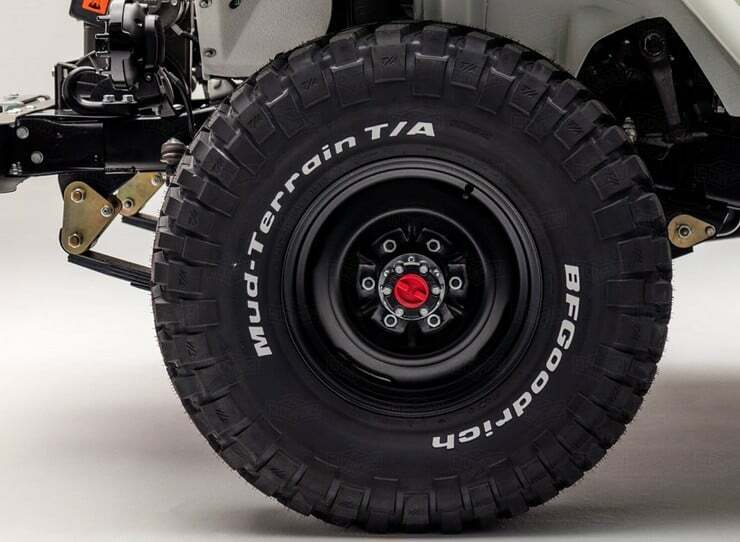 Among the changes to this FJ43 is the replacement of the hardtop with a canvas soft top, the addition of a WARN M8274 winch on the original front bumper, a pair of 7″ LED fog lamps, and a sturdy new roll cage installed for extra safety in off-road adventuring. 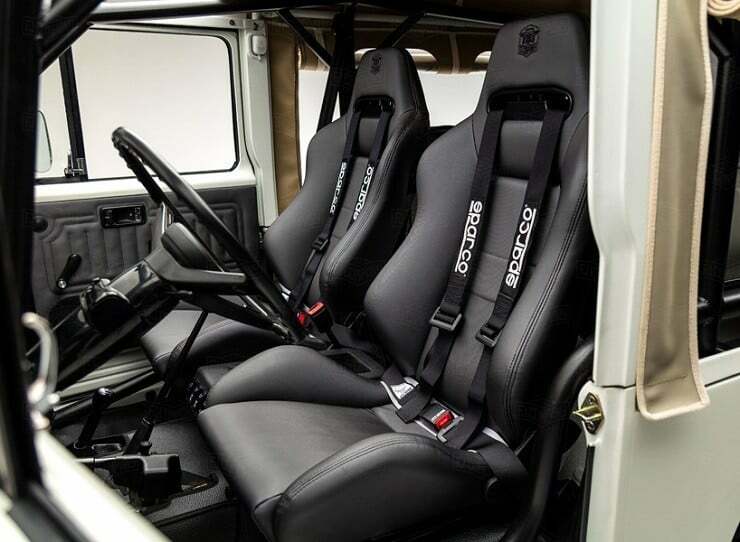 Inside, the ‘Aspen Project’ has been enhanced with Recaro front bucket seats that match the fold-down rear seats and door panels. 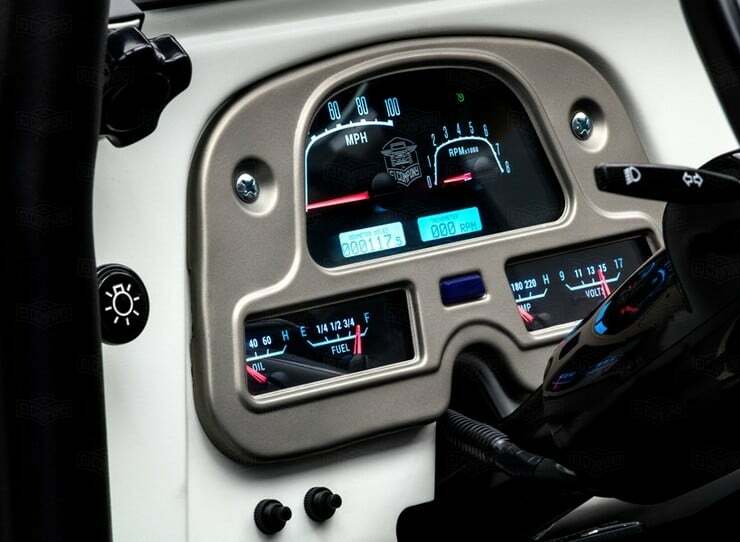 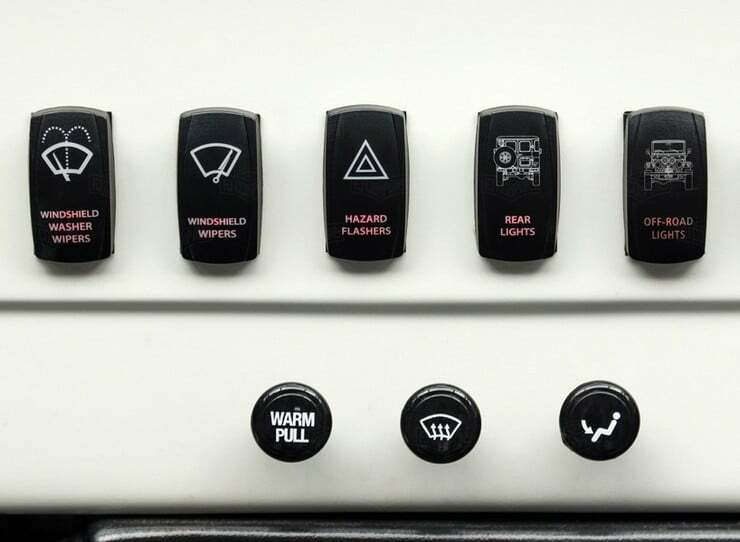 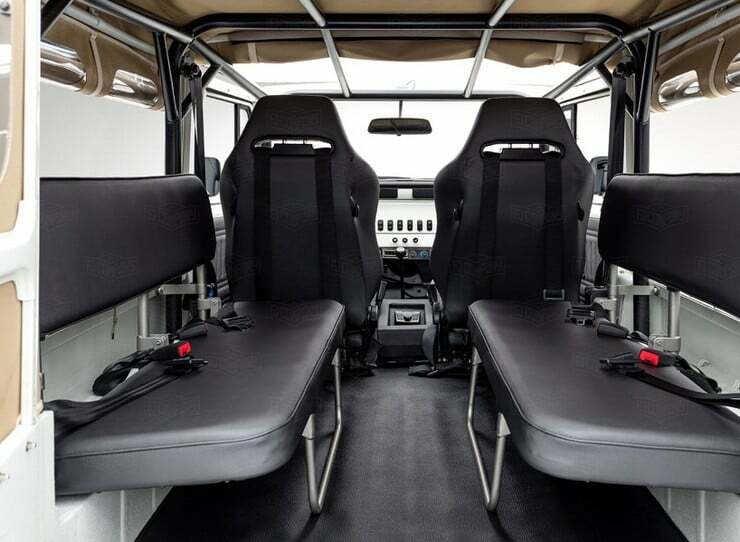 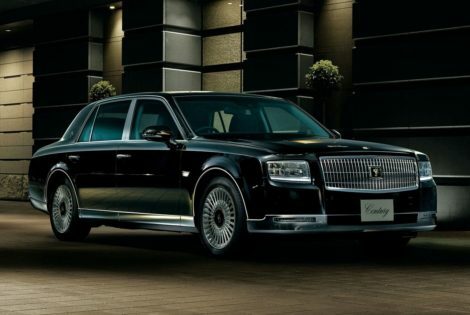 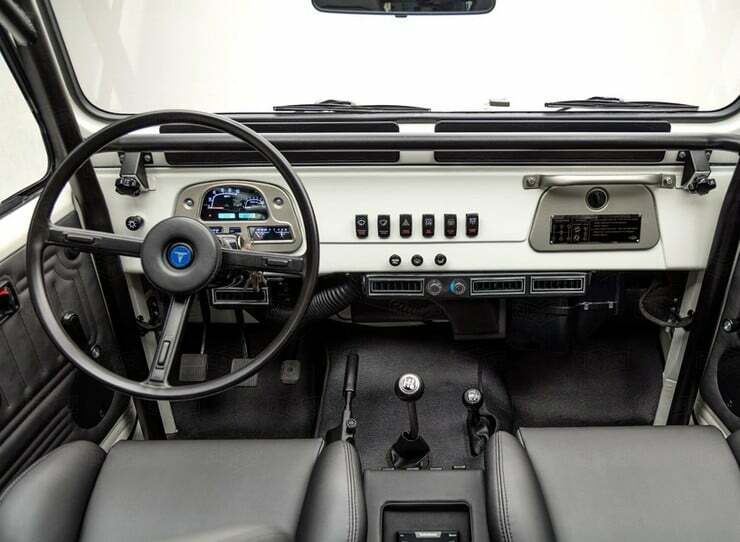 As well as a new reverse-view camera added for the driver, it has received a protective coating of Rhino “bed liner.” Topping off this beautiful classic rebuild is a crystal clear audio system that keeps you entertained and informed as you make your way into whatever part of the world interests you. 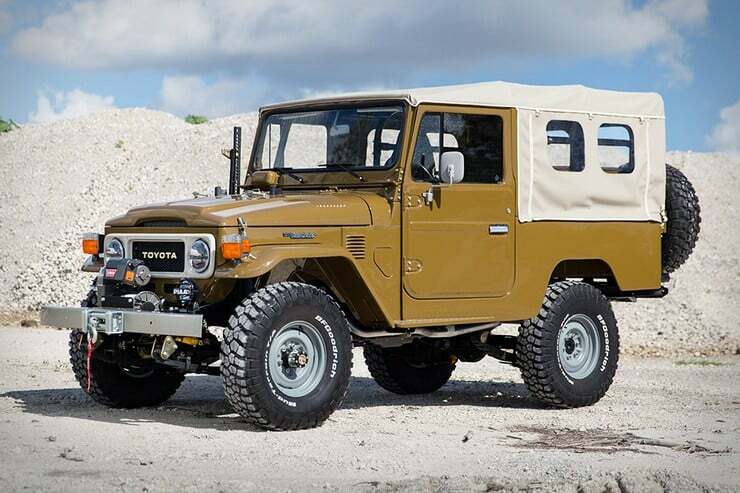 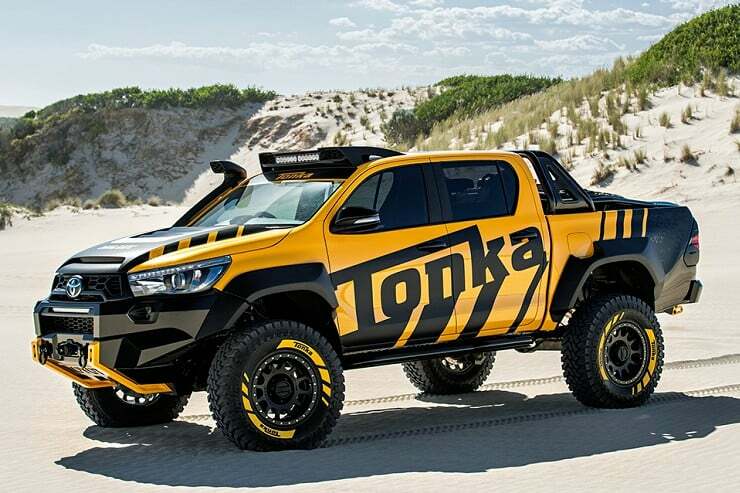 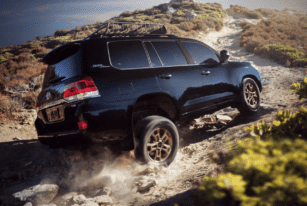 Toyota is making 1,200 Land Cruiser Heritage Edition units for the 2020 model year, so act fast if you want one.